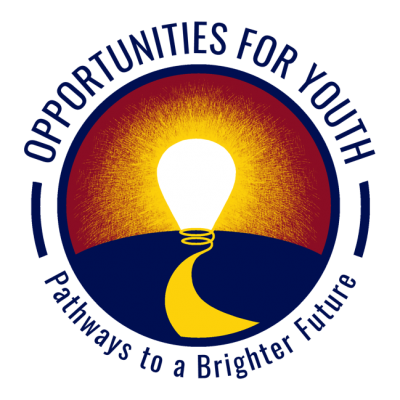 “Opportunities for Youth is a convener of partners, a facilitator of countywide systems change, and a connector of Maricopa County youth with resources and opportunities for success across Maricopa County. Our cross-sectoral approach enlists the involvement of over 65 youth service providers, nonprofits, government, academic institutions and most importantly the youth themselves, to implement a collective impact model aimed at providing opportunities for youth that are best suited to the individual. Areas of Collaborative Focus: K12 Education/Reengagement; Postsecondary education; Workforce; Basic Needs Services; Youth Development.